We recommend to any party interested in purchasing real estate in Central Florida, to take the opportunity and experience it for yourself. 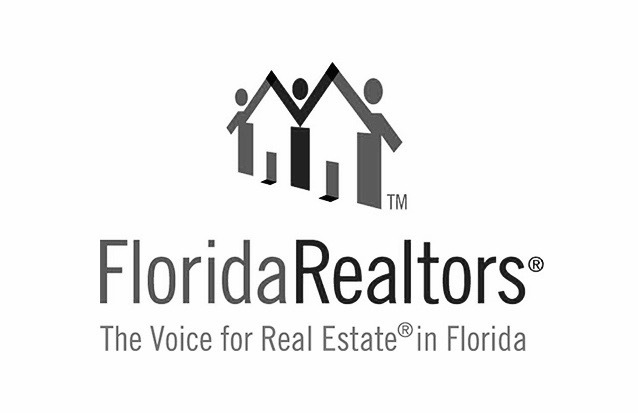 As a Licensed team of REALTORS® that specializes in the representation of Out-of-State and Foreign National Citizens, we encourage you to visit Orlando and experience it for yourself. We've found that the best plans are often the most simple and this is no different, schedule an appointment to meet one of our Licensed REALTORS® during your visit. Visit the world class entertainment of Walt Disney World, Universal Orlando Resort, Sea World, Legoland Florida and many more. See for yourself why Orlando is the #1 Vacation Destination in the World, and why a Vacation Home in Orlando may be one of the best investments you'll ever make for your family! If you’d prefer a V.I.P. scheduled tour, we also offer clients the opportunity to stay at one of the Premier Resorts in the area for a 4 Night / 5 Day visit courtesy of our Sister Company, Global Resort Homes, the leader in the vacation rental home industry with over 23 years of experience. If you're looking into the possibility of owning a property in the World's Number One Vacation Destination, then you owe it to yourself to work with a professional, ethical and trusted company - "Experience The Buy Orlando Villas Difference!"